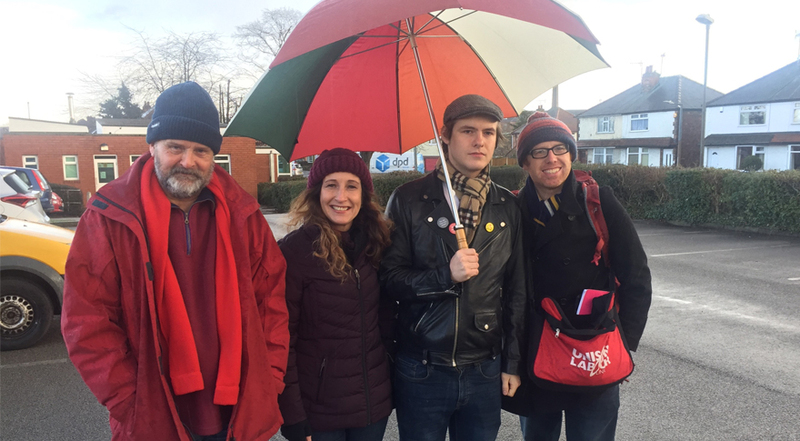 Labour activists were out and about again this weekend, talking to residents about the various campaigns we’re running across the constituency. 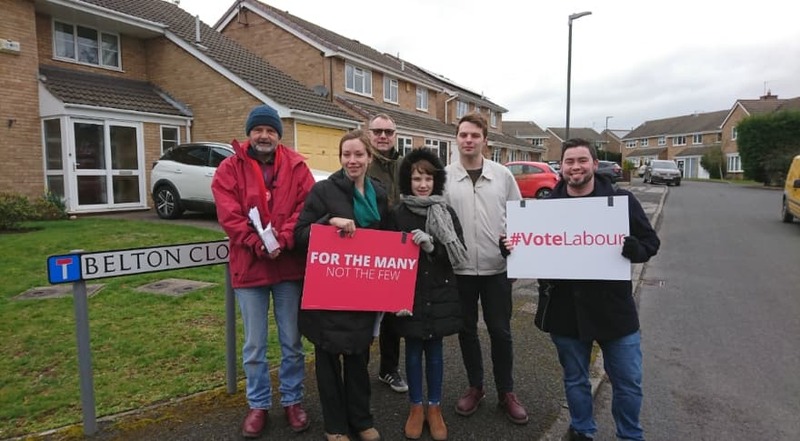 Erewash Labour were out yesterday for a canvass session in Shipley View and Kirk Hallam wards, discussing a Labour council with residents. 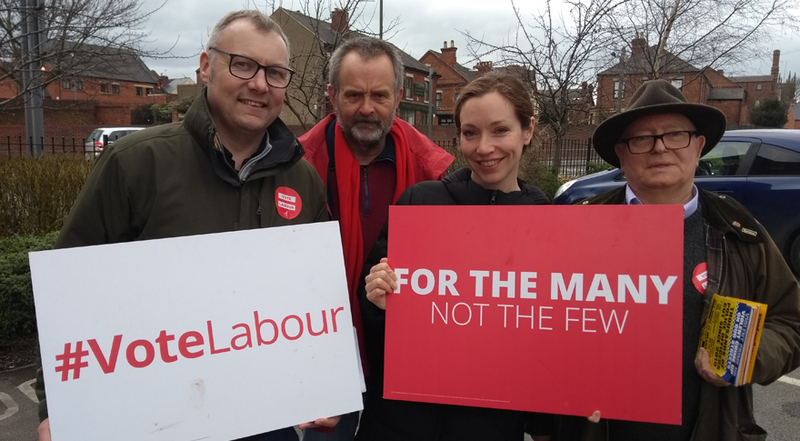 Our three Kirk Hallam Borough Council candidates, John, Linda and Steve, were out in Kirk Hallam again yesterday talking to residents. 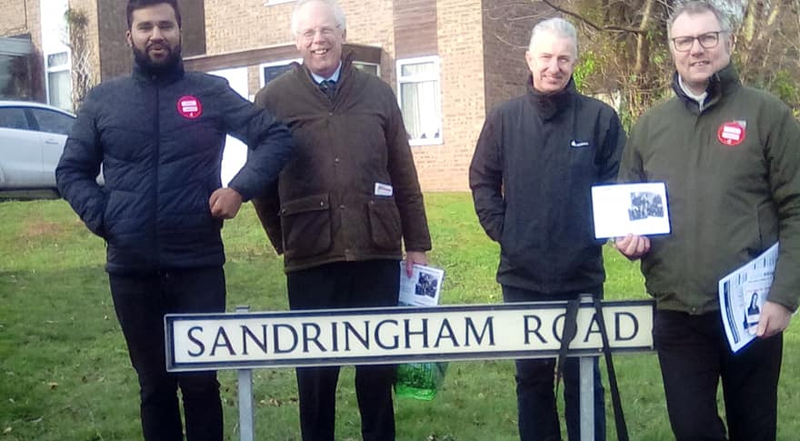 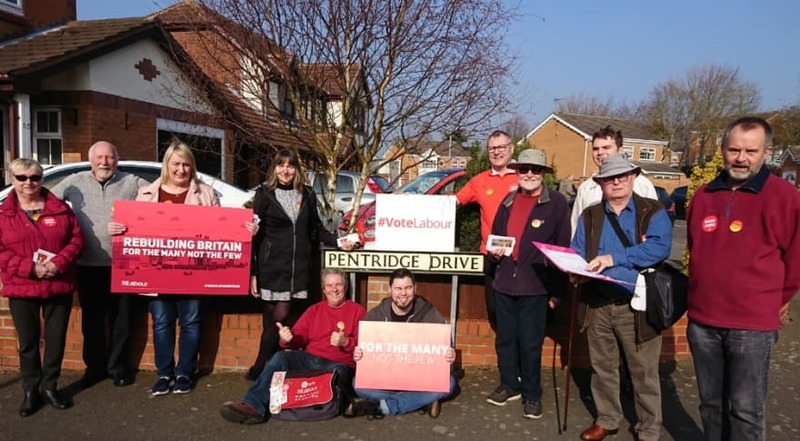 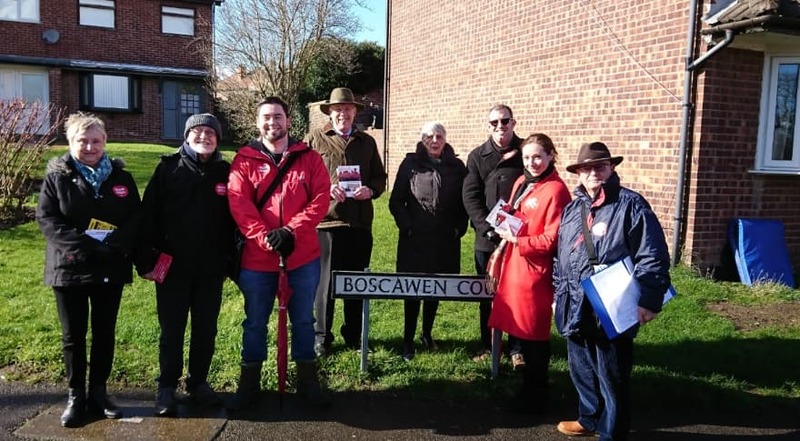 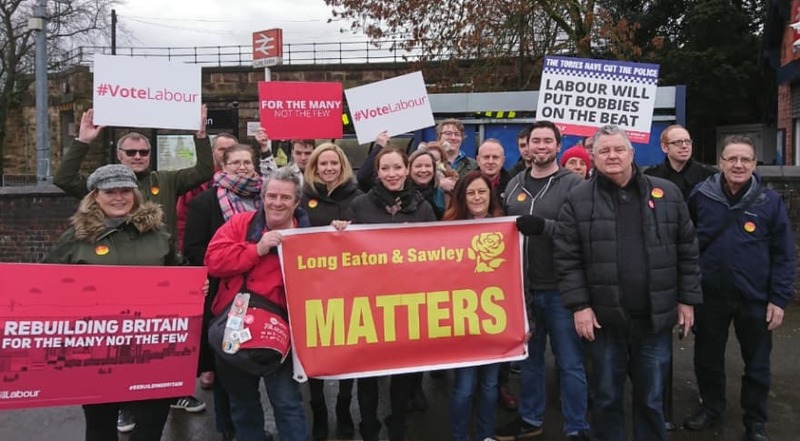 Last week, our Labour Party activists braved the weather warning to deliver a much bigger warning to residents in Sandiacre. 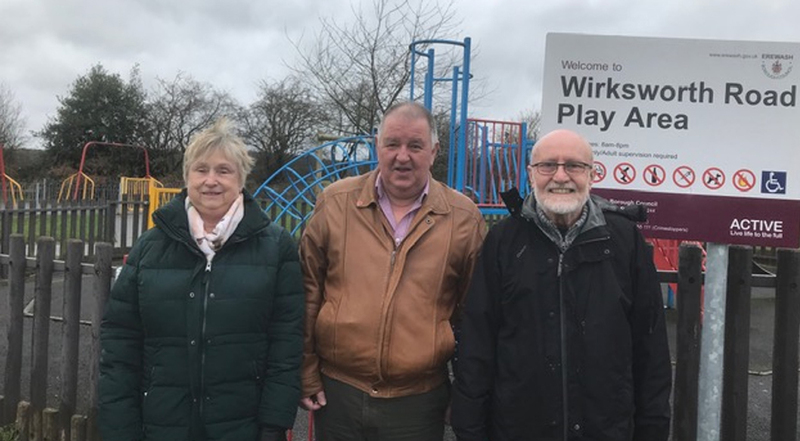 Councillor James Dawson was in Awsworth Road ward last week talking to residents about rising crime and anti-social behaviour. 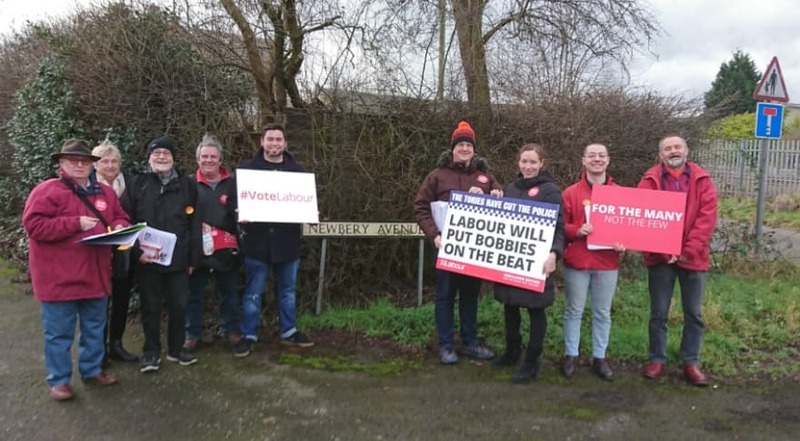 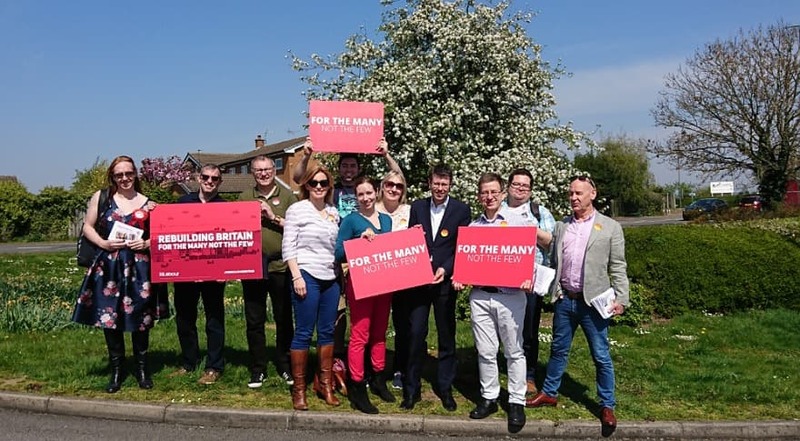 Yesterday, Erewash Labour were very grateful for a visit from the TULO campaign team, who came to knock doors with us. 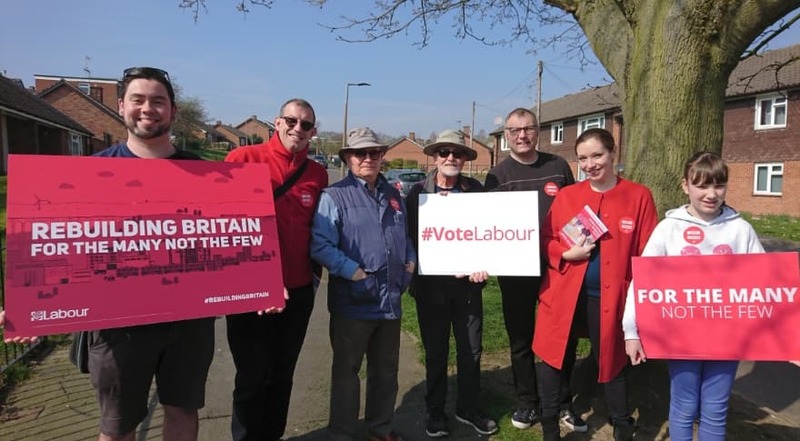 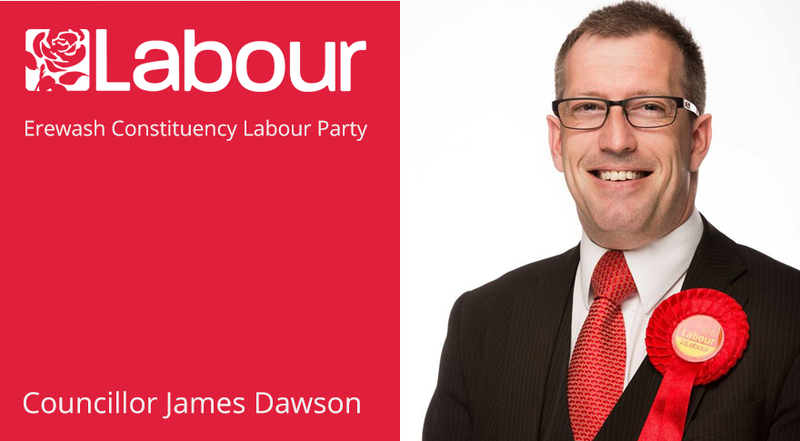 This weekend it was great to meet so many Sandiacre residents who are getting behind our Labour candidates for Sandiacre. 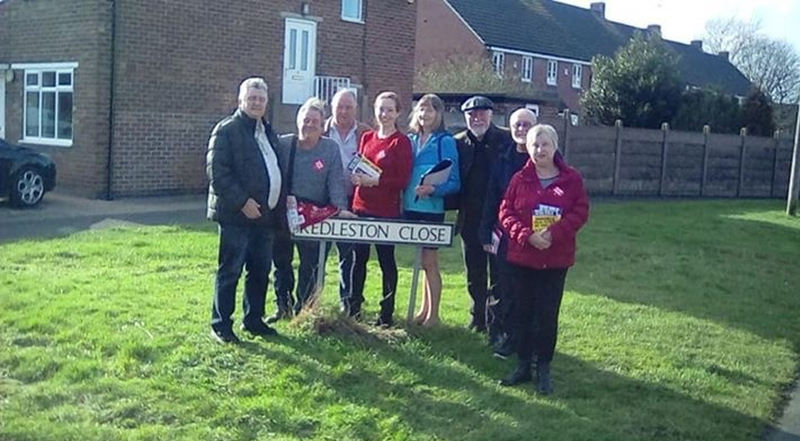 Erewash Labour were knocking doors yesterday in Long Eaton, for Labour’s super Saturday national campaign day.